Training is one type of computing workload involved in deep learning (or rather a category of workloads, since the field is evolving, and there are several different approaches to training). Its purpose is to teach a deep neural network -- a network of computing nodes aiming to mimic the way neurons interact in the human brain -- a new capability from existing data. For example, a neural net can learn to recognize dogs in photos by repeatedly “looking” at various images that have dogs in them, where dogs are tagged as dogs. 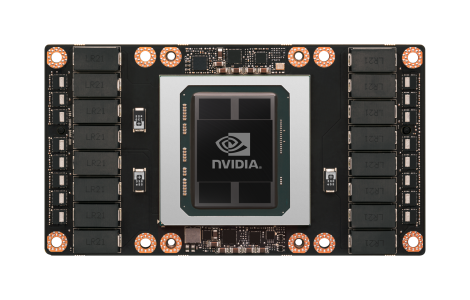 Nvidia makes GPUs for both categories, but training is the part that’s especially difficult in the data center, because hardware for training requires extremely dense clusters of GPUs, or interconnected servers with up to eight GPUs per server. 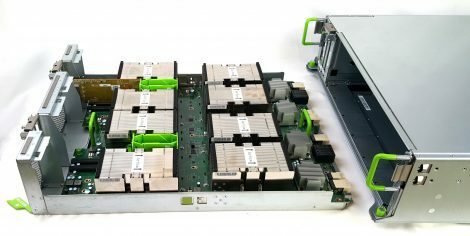 One such cabinet can easily require 30kW or more -- power density most data centers outside of the supercomputer realm aren’t designed to support. Even though that’s the low end of the range, about 20 such cabinets need as much power as the Dallas Cowboys jumbotron at the AT&T stadium, the world’s largest 1080p video display, which contains 30 million lightbulbs. 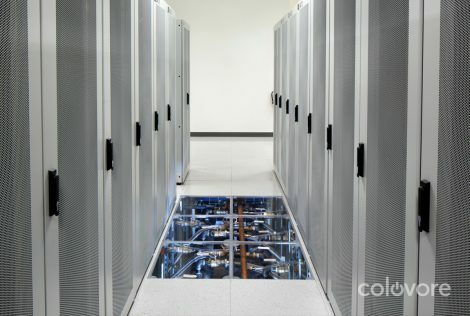 Today a “large percentage” of Colovore’s data center capacity is supporting GPU clusters for machine learning, Sean Holzknecht, the company’s co-founder and president, said in an interview. Like ScaleMatrix, Colovore is in a good location for what it does. Silicon Valley is a hotbed for companies that are pushing the envelope in machine learning, self-driving cars, and bioinformatics, and there’s no shortage of demand for the boutique provider's high-density data center space.